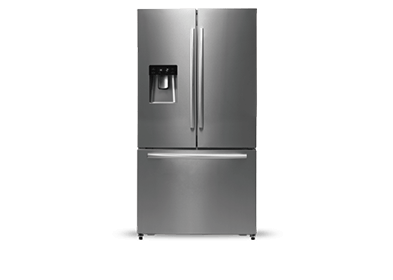 This technology, located at the top of the fridge, is able to extend the life of fruits and vegetables by up to 20%, to help keep freshness of food for longer. 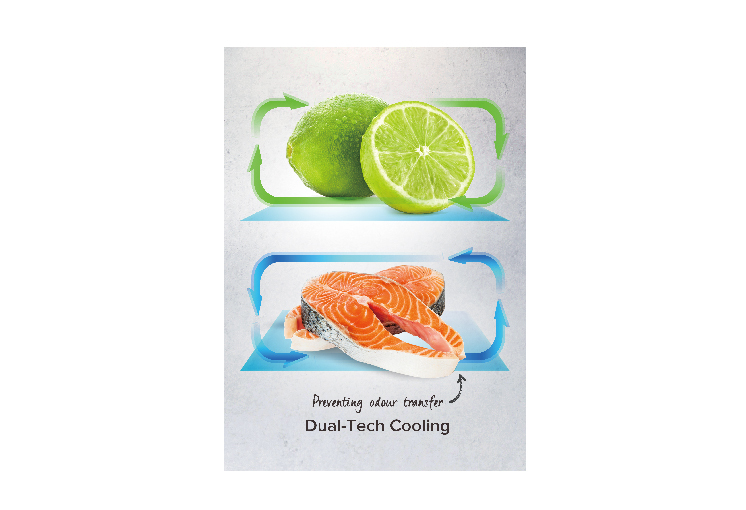 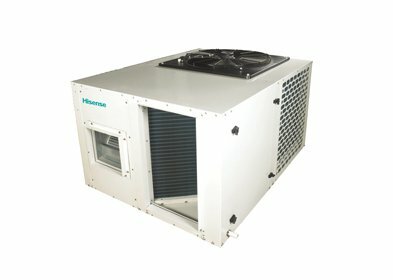 The Dualtech cooling system in the fridge and the freezer maintain the ideal humidity level in each compartment, preventing odour transfer and stopping the stored food from drying out. 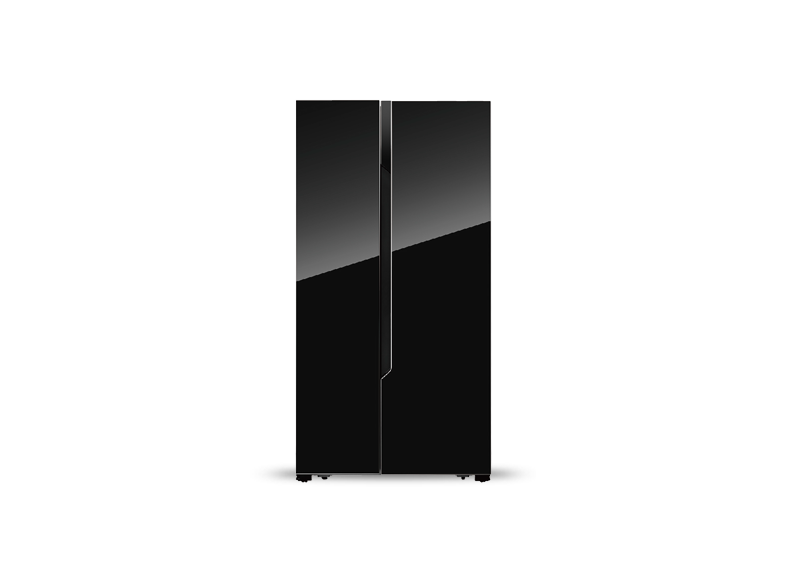 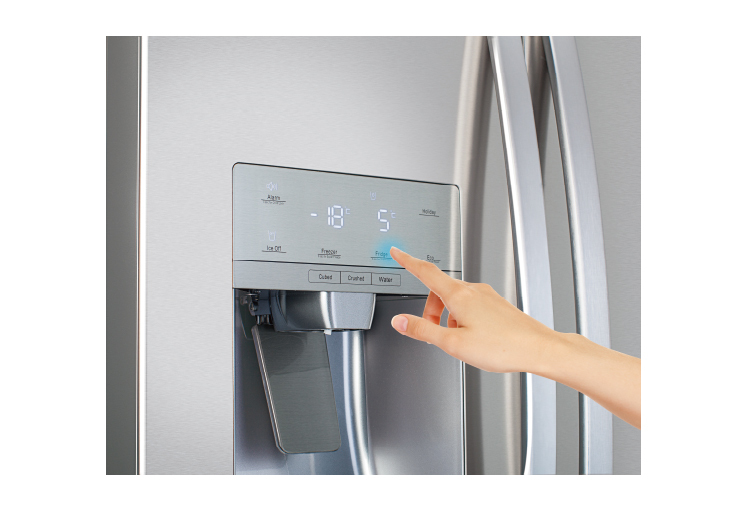 All the magical performances begin from touch electronic control, which presents the information of the refrigerator without having to open the door. 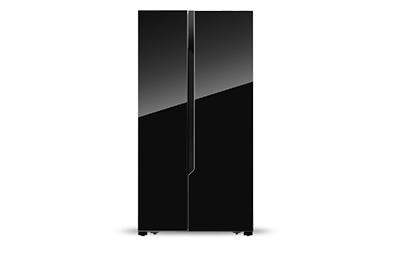 The height of touch electronic control is customized and designed to enable the customer not to bend down while monitoring it. 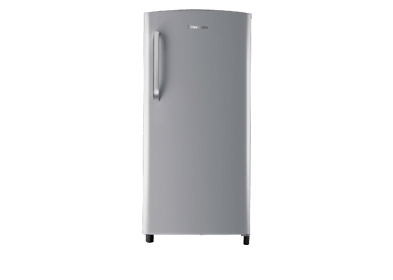 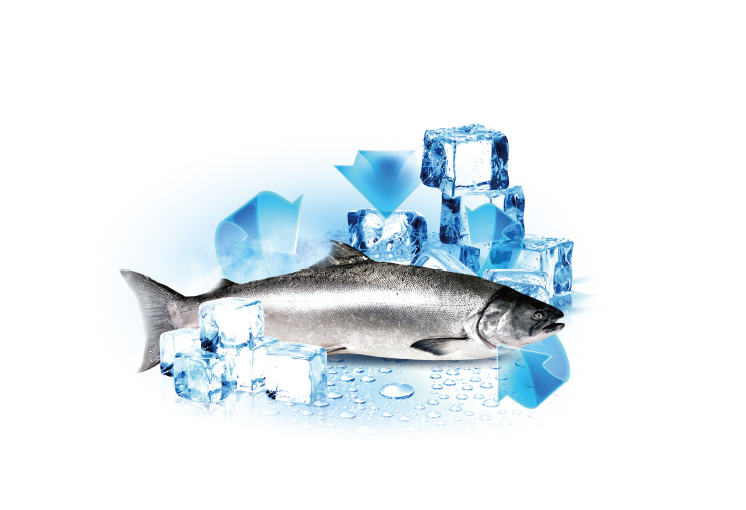 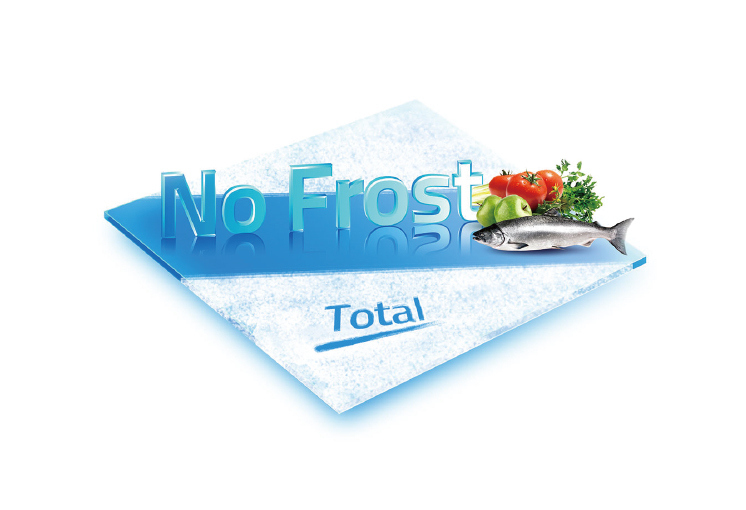 With total no frost technology, there is no ice build up in the appliance, making defrosting a thing of the past. 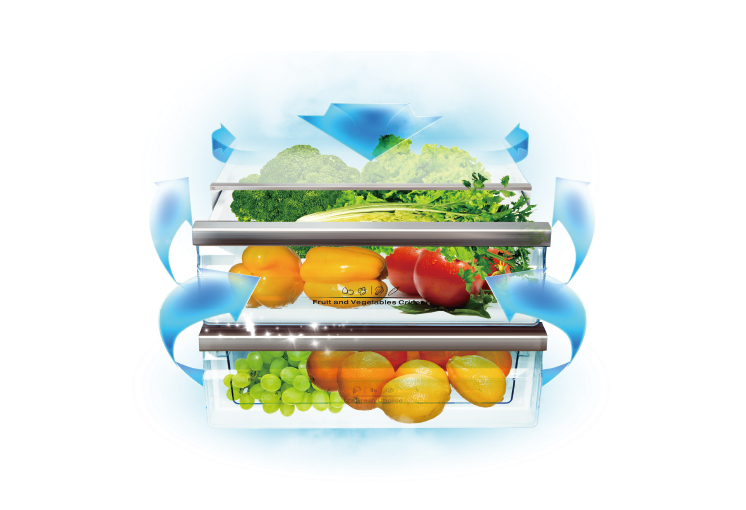 It will keep your cherished food fresher and more nutritious over a longer period of time. 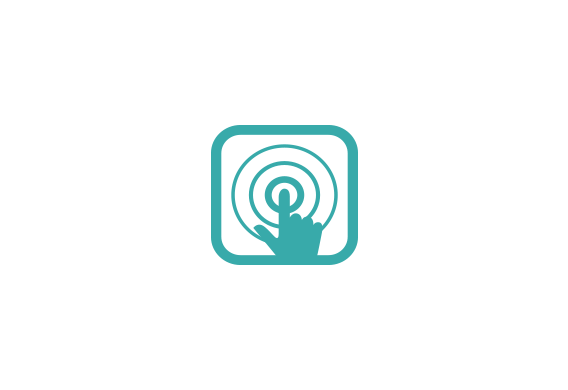 This function makes freezing ultra quick. 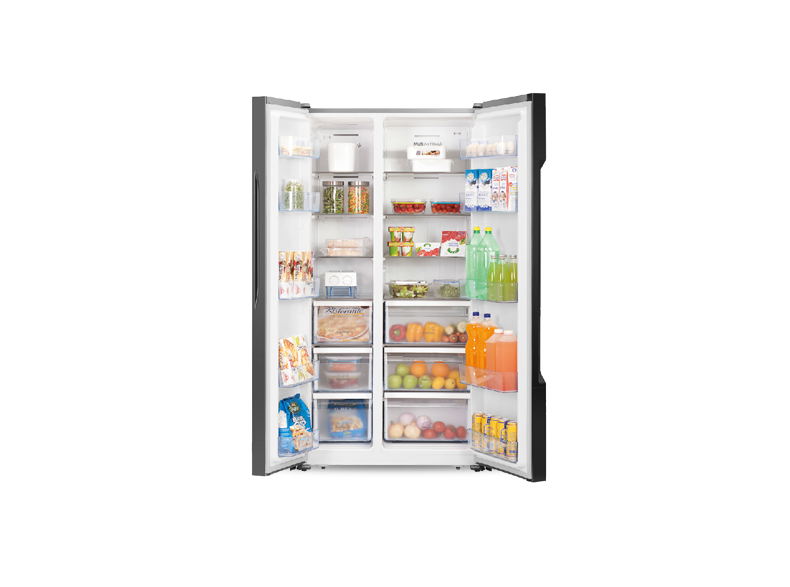 This energy-saving function can lock vitamins in your food and helps to keep the original flavour as much as possible. 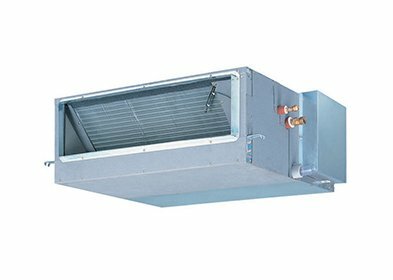 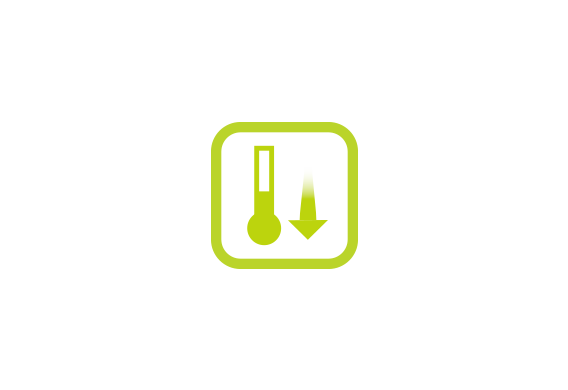 This is due to the temperature dropping to at least -24℃ quickly and rapidly creates cold air to preserve fresh items. 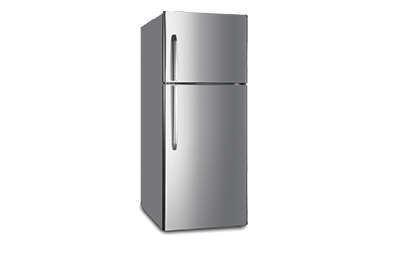 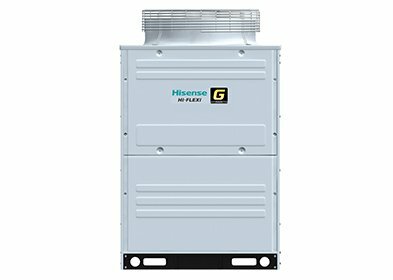 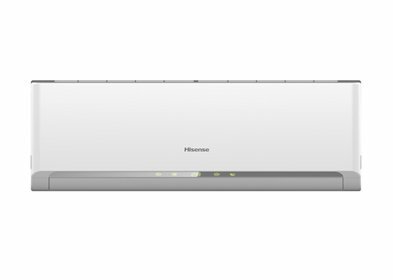 The super cool function can cool down the internal temperature quickly and keeps the fridge compartment to a regular +2℃ for 6 hours. 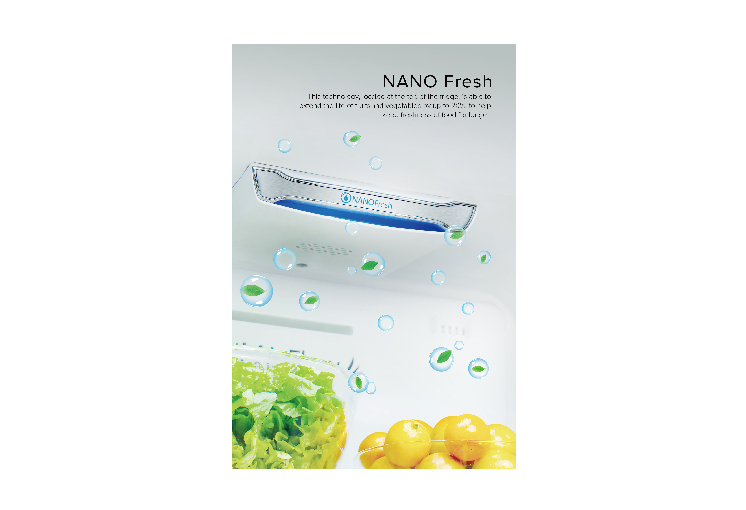 This is great to help keep the flavour, color and nutritional value of fresh food.